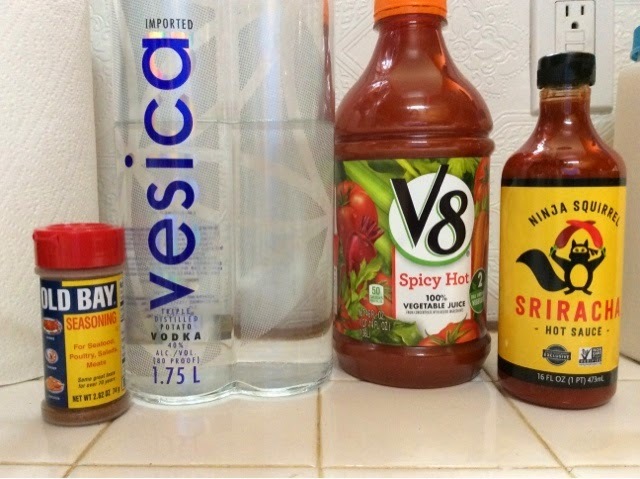 I have to admit, I don't really like V8's Spicy Hot style. It is spicy as advertised, but the taste is off. And the Ninja Squirrel siracha is from Whole Foods and is better than I thought it would be. I am using it on everything nowadays.